Following the great success of The 2018 Grand Blessing Ceremony of the 10,000 Offerings to the 21 Noble Taras we will repeat the three-day practice in early May. Registration is open and as we expect a full house this year, early registration is encouraged. Our goal this year is to raise $100,000 for the ceremony. For more information and to volunteer, donate, and follow updates, visit taradrupchen.org. 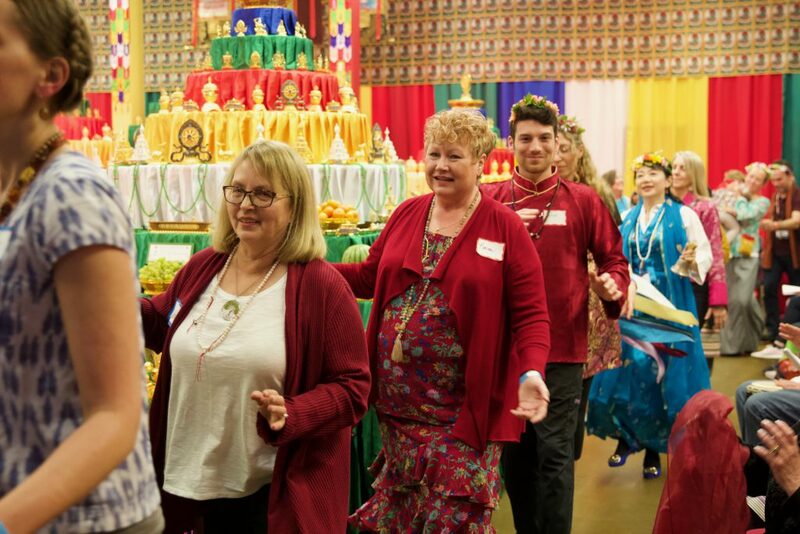 For a full description of last year’s event, please read the article in Northwest Dharma News here. For a full schedule of retreats visit the Dzogchen Lineage website here.